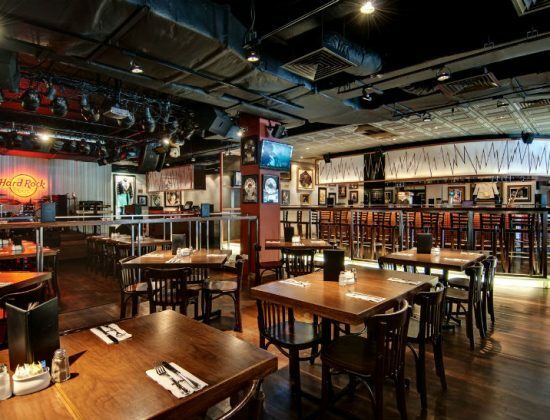 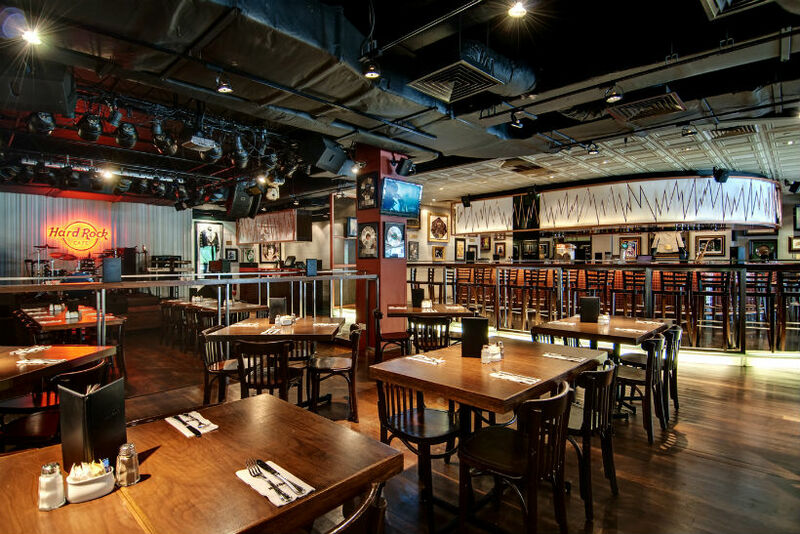 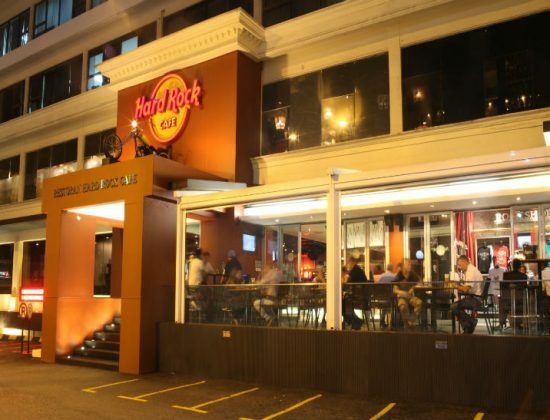 Hard Rock Cafe had made its way to Kuala Lumpur in the early 90’s, branding itself as an all-American restaurant with hand-crafted sandwiches, legendary burgers and savoury sides. 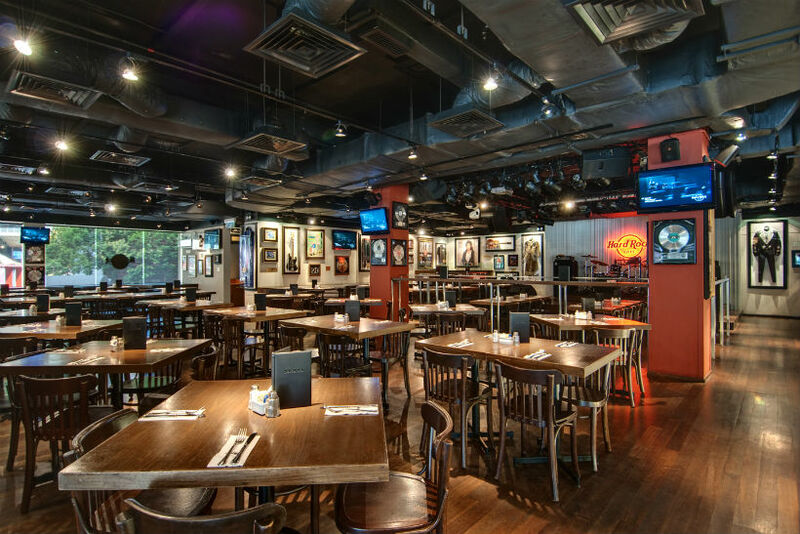 You can always find a pitch-perfect live entertainment at Hard Rock Cafe while you enjoy your meal. 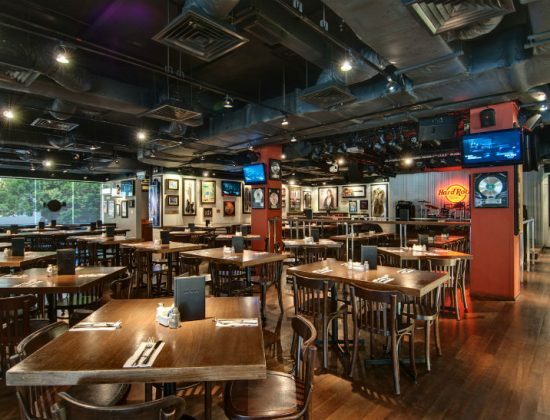 Rock n’ rolls all-time greats are proudly celebrated at this cafe, a wide range of incredible musical memorabilia can be found here. 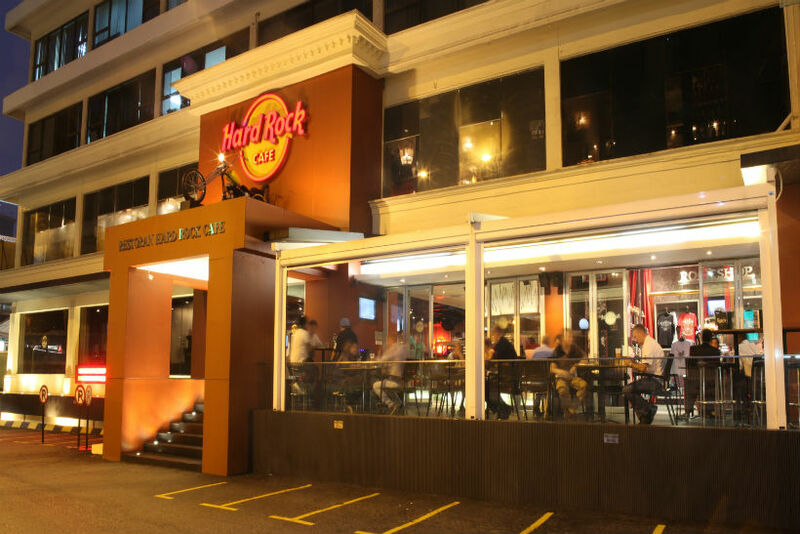 Busy all the way to the wee hours, this popular café attracts a crowd of locals and foreigners no matter what the time for its rockin’ music.